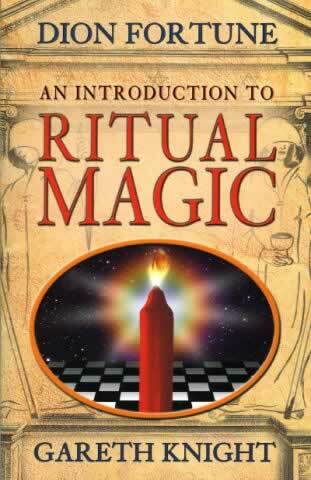 Teachings on the theory and practice of ritual or ceremonial magic. This is something of a unique event in esoteric publishing - a new book by the legendary occultist Dion Fortune. Well there are to be several, of which this is the first.